Did you know approximately 35% of people do not develop wisdom teeth at all? If you aren’t lucky enough to be counted in that group and require wisdom teeth removal, look no further. 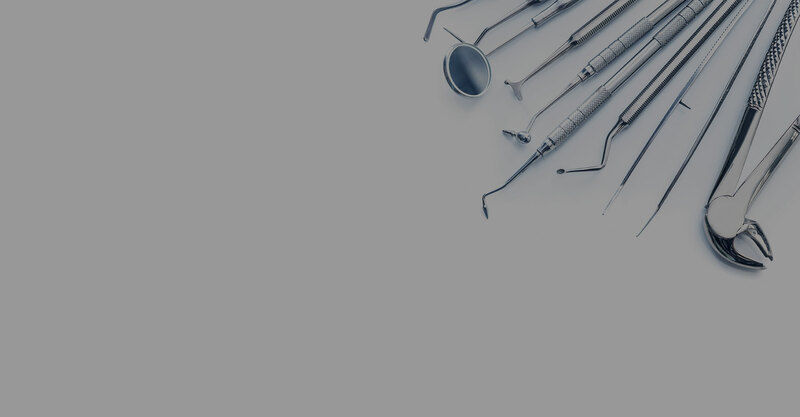 At Zampieri Dental Care in Fort Lee, New Jersey, we have some of the best dental professionals available to help with your tooth extraction needs. Dr. Michael Zampieri and oral surgeon Dr. Shahin Ghobadi have a wide range of collective knowledge and experience extracting problematic teeth. There are two main reasons why a wisdom tooth may need to be extracted: either the tooth is already impacted (meaning it has failed to fully pass through the gums) or the tooth could cause problems later down the road if it is not extracted. Potential problems include discomfort, infection and the crowding of other teeth, which could lead to the need for orthodontics. A visit to our dental care office in Fort Lee will let you know what course of action to take regarding your wisdom teeth. Everyone responds to tooth extraction differently. Recovery can last anywhere from few hours to a few days. There may be some bleeding but contact your dentist if it continues for more than a day after surgery. Swelling of the face may also occur. Holding an ice pack outside of your cheek can lessen this. It’s important to keep the area clean by rinsing with salt water after the first 24 hours. This helps to prevent infection at the tooth extraction site. Patients are also asked not to use a straw for the first few days as the sucking motion can affect the stitches and delay healing. While your wisdom teeth may not be causing discomfort now, it’s important to have a dental professional evaluate whether or not you need to have them removed. Call us today in Bergen County, New Jersey to schedule an appointment. Tooth extraction today can prevent much more serious dental issues from arising in the future.